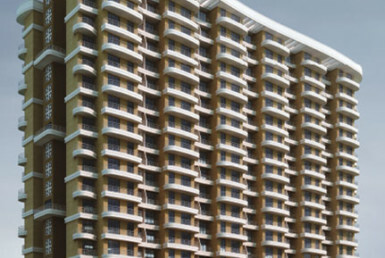 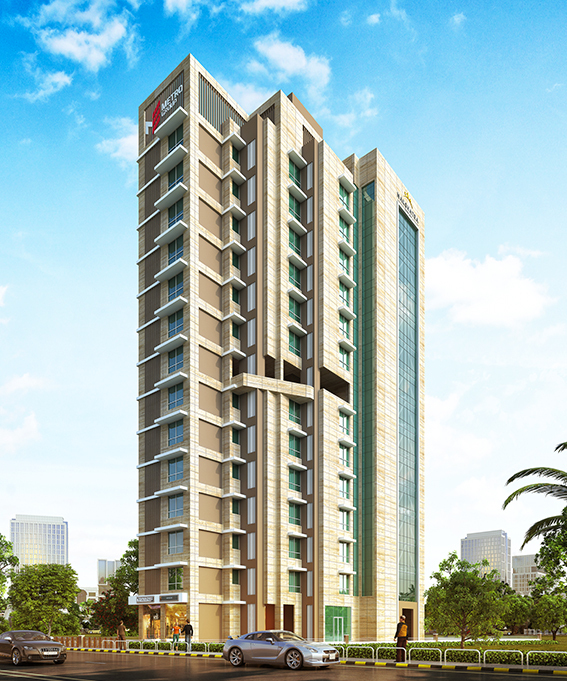 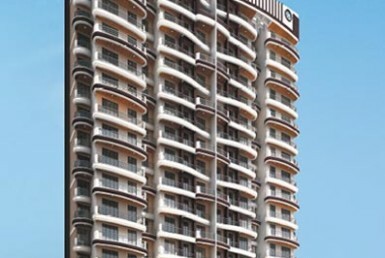 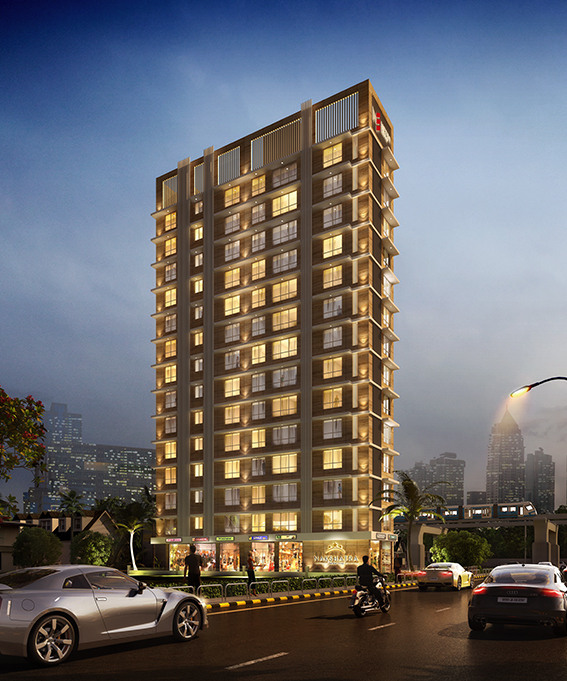 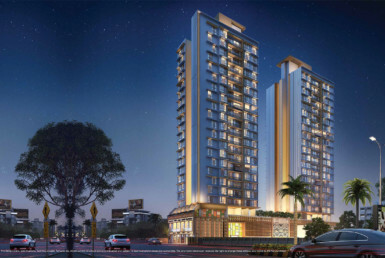 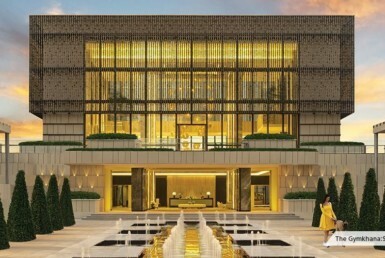 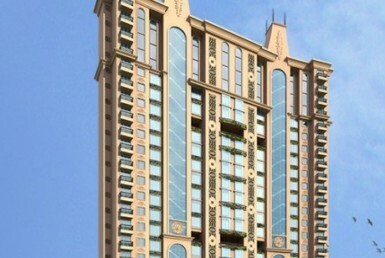 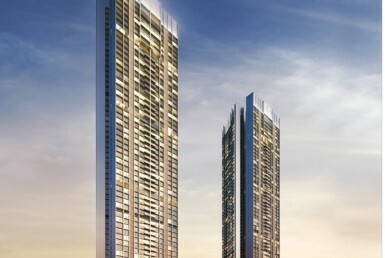 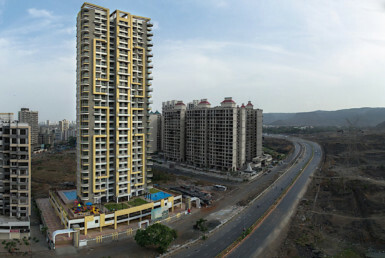 In the heart of Chembur, Metro Group’s Nakshatra stands as a residential haven par excellence. 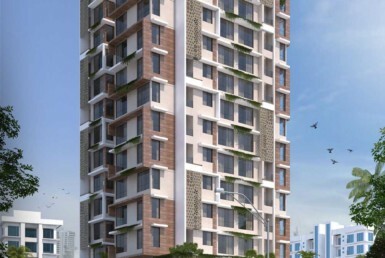 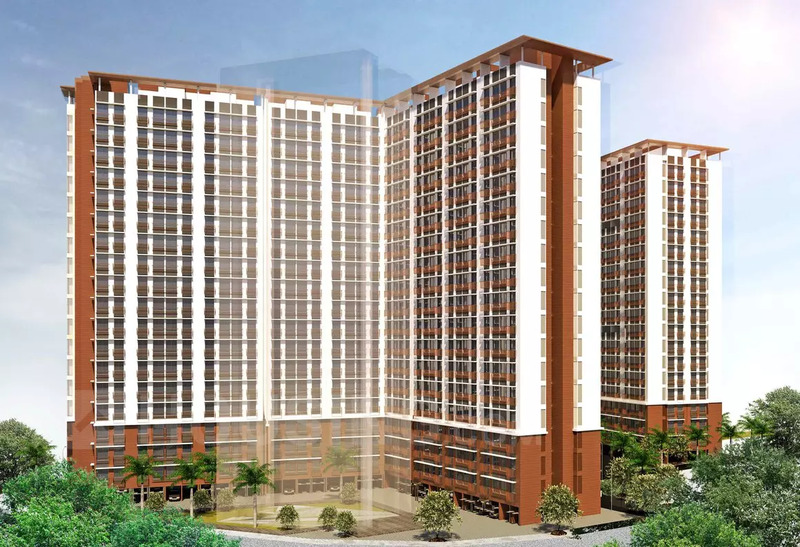 With state-of-the-art amenities and top-notch construction quality, this 11-storey structure rewards you with luxury, aesthetics, comfort and convenience. 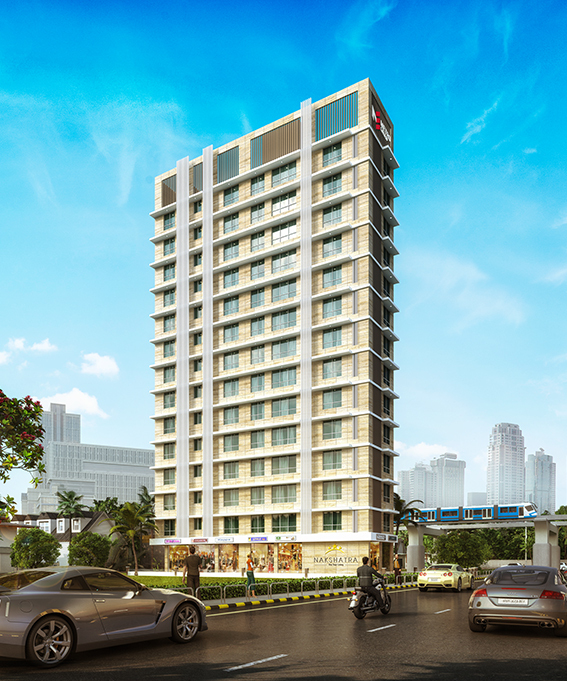 With super-spacious residences that surpass your expectations and deliver something that takes a step beyond comfort and luxury, Metro Group’s Nakshatra makes its mark as the prime residential destination in Chembur.